Welcome to Cedar Mill Crest, an eleven-home community nestled just behind Portland’s beloved Forest Heights. Built exclusively by West Hills Homes NW, this serene setting introduces brand new designs including master-on-the-main and distinct Prairie styles. Strategic access to major employers, ample recreation, and downtown entertainment allow for practical convenience and cultured adventure. From NW Cornell Road head North on NW 102nd Ave, Right on NW Barnhart Lane. Cedar Mill Crest is SOLD OUT! Visit our Available Homes section to view similar homes in our active neighborhoods. Enjoy parks, trails, and picnic areas just steps from your own backyard. 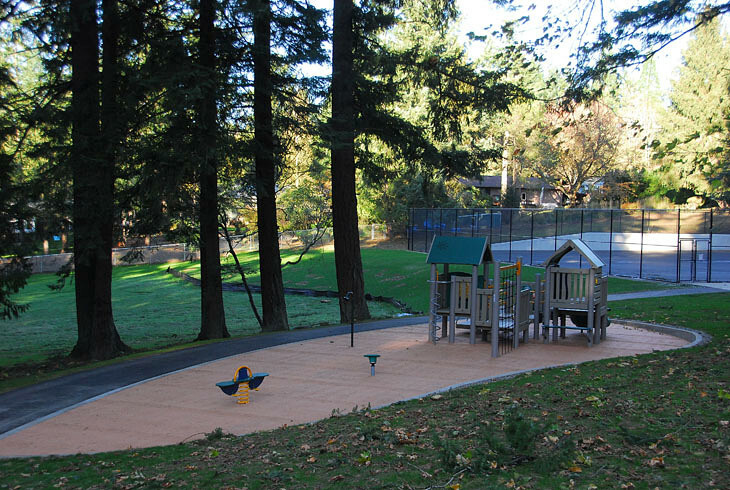 Cedar Mill Park makes up five acres of the expansive Tualatin Hills Parks and Recreation District featuring play structures, picnic tables, tennis courts, and natural wildlife areas. Just a half-mile from Cedar Mill Crest neighborhood, the park includes walking trails with accessibility to Cedar Mill Elementary School, Jackie Husen Park, and Jordan Woods Natural Area. Embrace your inner philosopher at Jordan Woods where art installations spark intellectual exploration. 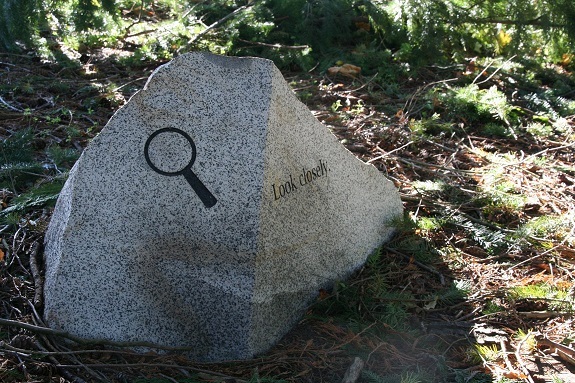 Granite sculptures called “Mossuments” encourage discovery of the smaller things in life, as part of THPRD’s Nature Revealed: Discovering Nature Through Art. The 18 acres of restored wildlife offer paved and natural pathways leading to neighborhood trailheads, Cedar Mill Creek, and Jackie Husen Park, where picnics and play structures are abundant. Just one mile north sits Forest Heights Park, nearly 3 acres of sensory play areas, pathways, and covered picnic tables. 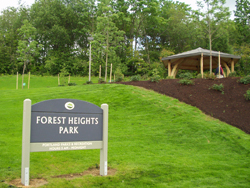 Though in the heart of Forest Heights neighborhood, this park is managed by the City of Portland and open to the public. Portland's premier private social club. MAC is strategically located in the Goose Hollow neighborhood next to Providence Park, home of the Portland Timbers. This eight-level athletic club offers a wide range of amenities with a core emphasis on encouraging active lifestyles and helping children develop confidence, character, and strong leadership skills. Members enjoy extensive amenities including spectator pools, fitness studios, tennis courts, batting cage, social and private lounges, childcare and playschool, dining, shopping, and much more. A Solucient Top 100 hospital with great accessibility to Hwy 26 and SW Barnes Rd. Walk, bike, or drive in any direction to an abundance of shopping and entertainment options. Restaurants, specialized shops, fitness studios and more. Enjoy the abundance of shopping and dining in Portland’s renowned Alphabet district, just minutes from home. Shopping: Margaret O’Leary, Sloan Boutique, prAna, Williams-Sonoma, Cost Plus World Market, Pottery Barn, Child’s Play, Trader Joe’s, Zupan’s, and more. With almost 80 lines, buses serve much of the Portland metro area. Many bus lines connect with MAX Light Rail, WES Commuter Rail, Portland Streetcar, and the Portland Aerial Tram. WES is a commuter rail line serving Beaverton, Tigard, Tualatin, and Wilsonville. WES runs every 30 minutes during the weekday morning and afternoon rush hours. Click on any neighborhood for a comprehensive guide to the area.